I know you are probably thinking, Witch hazel? I can use that on my hair? The answer is yes! Many people keep witch hazel in their household because of the amazing health benefits. It is used in distilled oil form that is derived from the leaves of the eponymous tree that is found to have medicinal properties. It can also reduce irritation of hair follicles that can inhibit new hair growth. Witch hazel is also known to be the winter bloom, which is a flowering shrub with rejuvenating properties. Although it is popular as a toner, it can be found in shampoos as well. Witch hazel helps to relieve scalp conditions such as an itchy scalp or eczema. Also, witch hazel helps to stabilize an oily scalp without stripping moisture. I have an itchy scalp and dandruff. It can be the pits! No one likes having flakes all the time. I have tried many remedies that have not worked as well as witch hazel. Witch hazel as a pre-poo works wonders for my dry scalp. Simply massage witch hazel directly on your scalp before you shampoo. You can dilute with water if you find that it is too harsh. I suffer from a mild case of psoriasis and witch hazel has been a savior for me when I experience a flare up. Witch hazel helps with the healing process of a broken scalp and reduces irritation. As soon as I experience a flare up, I apply witch hazel to the affected area on my scalp and forehead and it clears up within a day! It’s like magic. I am so happy I found this remedy, because when I have a breakout, I don’t feel my best. 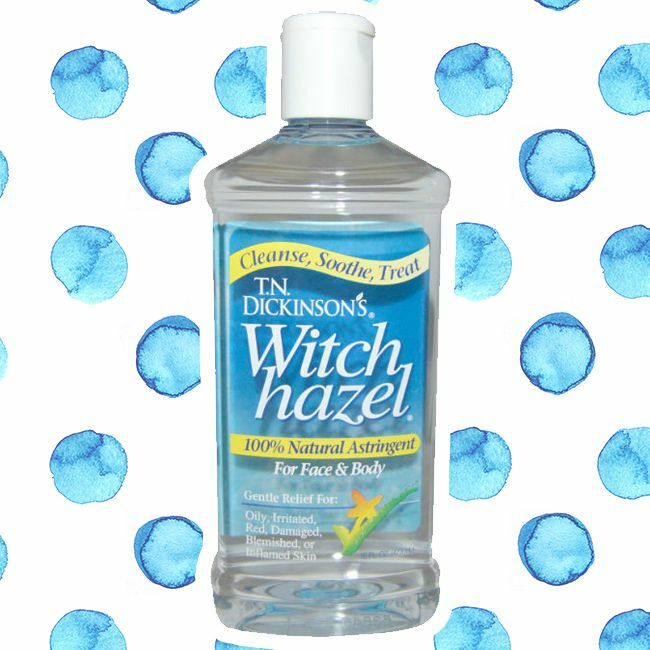 Witch hazel has helped me a ton. Witch hazel is believed to reduce hair loss by helping to grasp the hair follicle into the tissues of the scalp, helping to prevent hair loss. Now that you know all about the benefits of witch hazel will you use it on your next wash day?